What the program, with all its bureaucracy, short staffing and inadequate funding has often lacked, the love, hard work and endless dedication of his team has made up for. With these ladies, and others who have been moved to other positions and other locations, we have faced insurmountable obstacles and unbelievable victories. Many times we were left shaking our collective head in confusion and shedding tears of frustration. But, especially this last year, we have also seen progress and growth we had begun to believe was no longer possible. No matter what happened they never gave up hope, even when all their expertise said there was no where else to go. They literally searched to the end of the earth to help us find answers. Banging on the doors of specialists, emailing friends, studying the internet and digging out long since buried in dust text books. On their own time they traveled with us to visit experts and go for special treatments. When I presented them with alternative therapies that seemed implausible they said, "Let's try it." There was so much time following seizures, extending into nearly two years, when nothing we did seemed to make a difference and Addison often wasn't even able to "do" therapy. Yet they came each and every week. 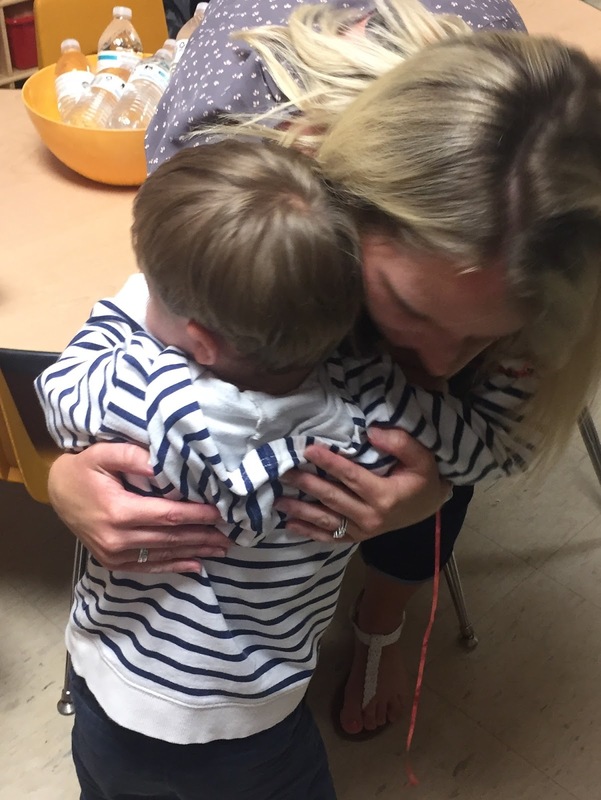 During his worst times, when he couldn't even sit up any longer, his friends read him stories, talked to him with encouraging words and simply held our boy so Addison would be comforted and know who they were. At times when I felt like giving up one of them would pop in and find something new to try or some smallest of improvements to keep us going. While Addison was what brought us together, our hearts have become intertwined as during our weekly meetings and frequent texts, emails and phone conversations we shared our own lives. The team's responsibility ended with Addison's needs but in their own way, each of these beautiful people have ministered to our entire family. Among many other things not in their job description, they brought us soup when we were sick and library books when Addison and the family was quarantined during seizure treatment. 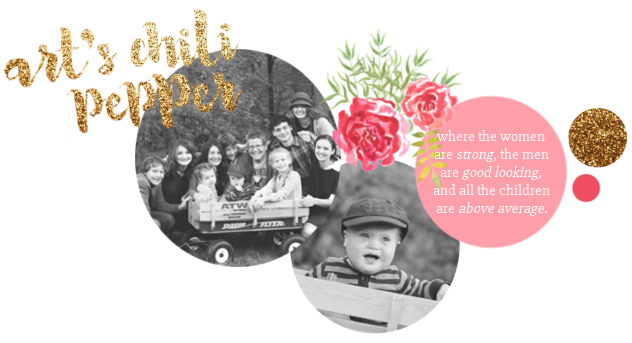 They have taken an interest in our families lives, homeschooling , instrument playing and house building. 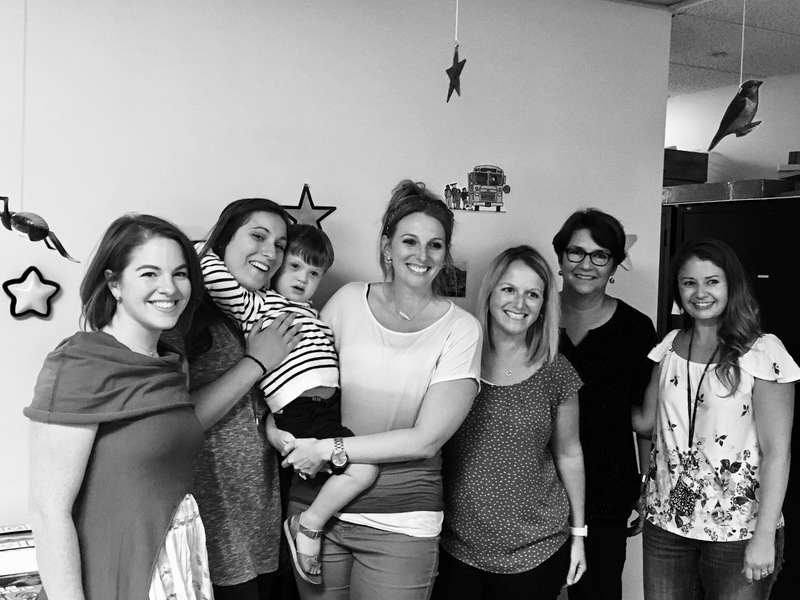 This week Addison's team asked if we would join them to celebrate his success and graduation from the program. We all became emotional as the day approached and found it hard to fight back tears as we shared our worst and best moments over the last four years. It was not all tears, though. We also had some good laughs as we shared memories of therapy gone awry. Addison had a blast playing in their office. We all watched with gratitude as he couldn't decide whether he wanted gold fish crackers or cupcakes first. And he definitely loved the presents. But I think we can all agree his favorite part of the afternoon were all the last hugs from some of his favorite people. Shortly after Addison was born I read the book, "Raising Henry" by Rachel Adams. I feel as if the following quote perfectly sums up Addison's early intervention team. 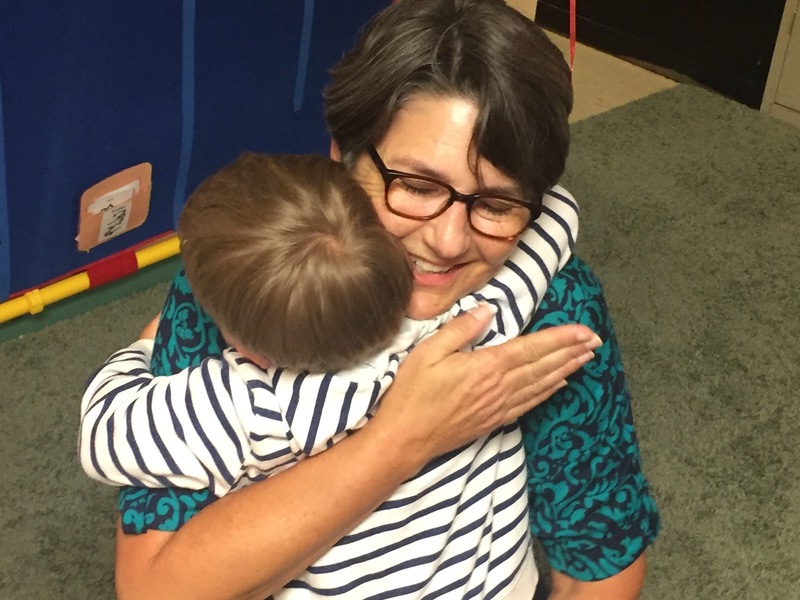 "I've done my reading, and I've seen the evidence that shows what a tremendous difference therapy makes in the development of young children with Down Syndrome. There were times when Henry's therapists made me angry and exasperated and bored. I'll never know what his progress would have been like without them. But I'm absolutely convinced that they made a difference. Even more important, they gave me a sense of hope and purpose. As they pushed Henry from one goal to another, they always took time to praise what he could already do. 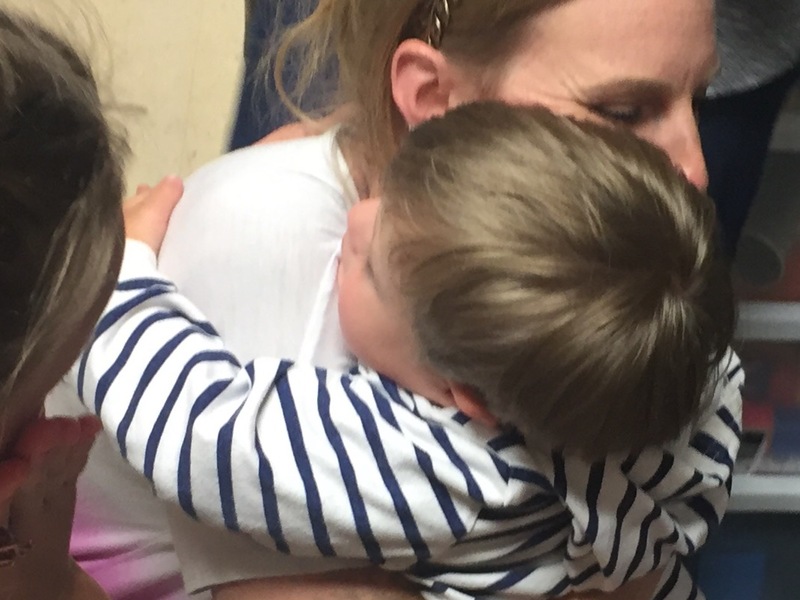 Now that he can walk and talk on his own, I like to think that ingrained in Henry's muscles are the memories of all the rolling and pushing up and balancing and lifting that got him there, but also the touch of the many people who helped him along they way." So grateful for each of these ladies and all the other members of Team Addison who couldn't be with us to celebrate. So grateful for this journey Thank you, friends for all this and all the unspeakable. Way to go team!